Self Description: I can describe myself as reliable, responsible,family- oriented and I like to set goals and achieve them. I lead a healthy way of life. I dream to have my own family someday. Comments: I am looking for someone who is willing to share with me all the ups and downs. Age and size are only numbers. It's who you are and not what you wear that matters to me. 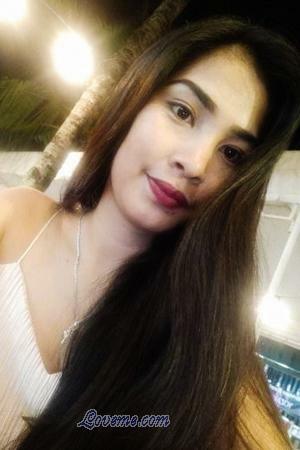 My additional Photos My additional Photos View my video Come see Jean in Cebu Write Me Now! Send flowers Call me Now!